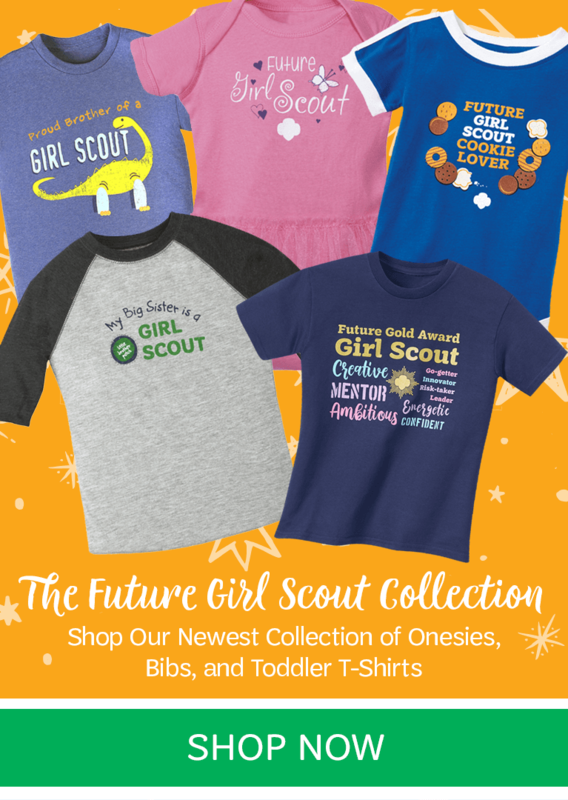 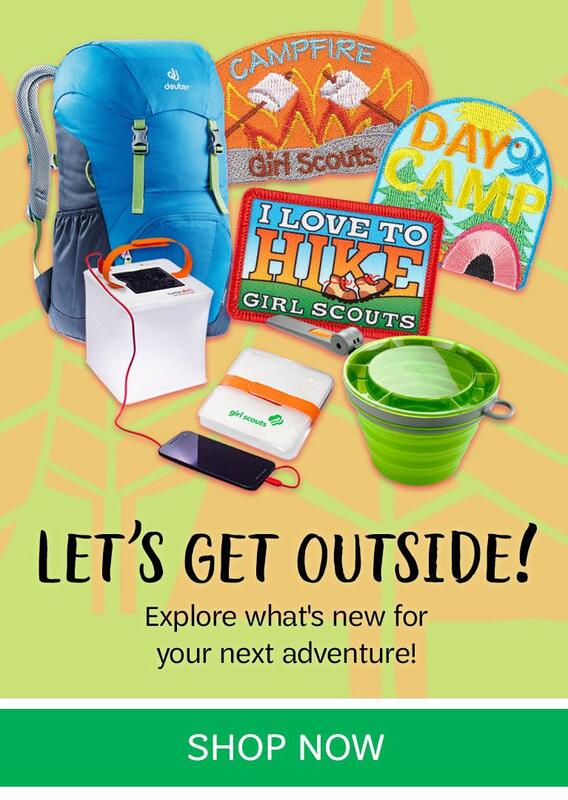 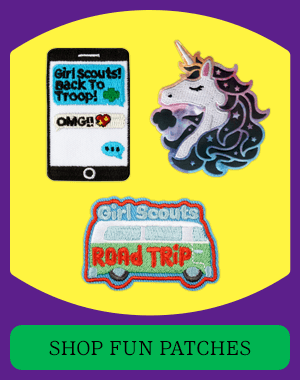 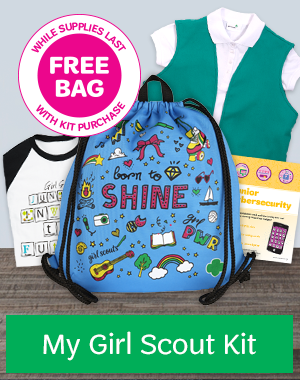 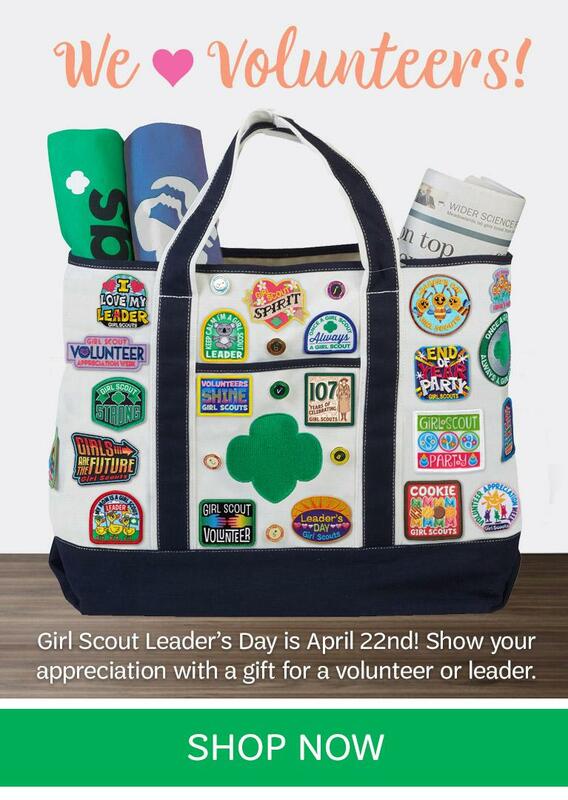 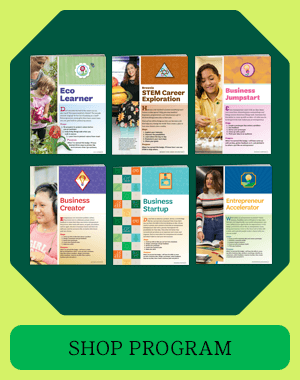 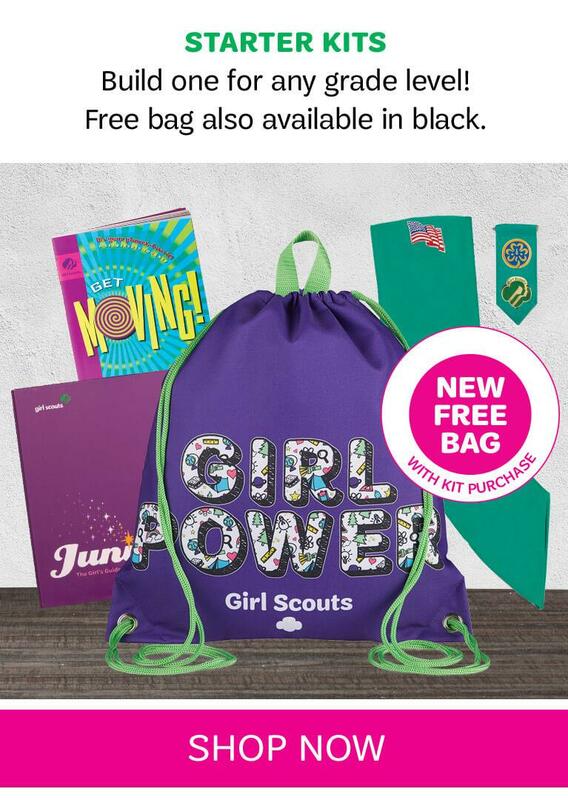 Welcome to Girl Scouts of Southern Illinois Online Store! 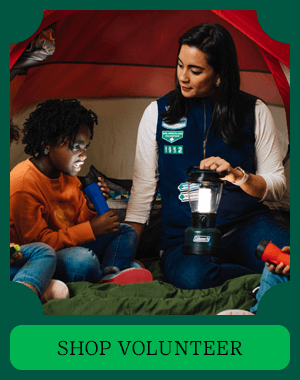 To carry out our mission of building leaders for America, GSSI has partnered with nearly 5,000 adult volunteers to serve approximately 14,000 girls in the 40 1/2 southernmost counties of Illinois. 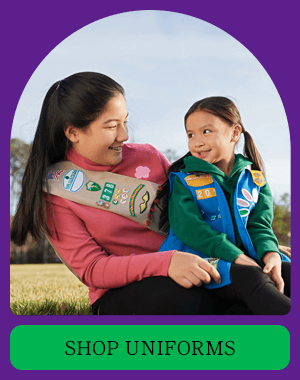 GSSI provides over 300 council programs to over 18,000 participants annually to provide a premier Girl Scout Leadership Experience that helps girls Discover themselves, Connect with others and Take Action to make the world a better place! 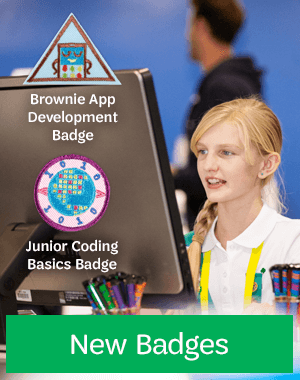 Monday-Thursday, 8:30 a.m. - 5:00 p.m.